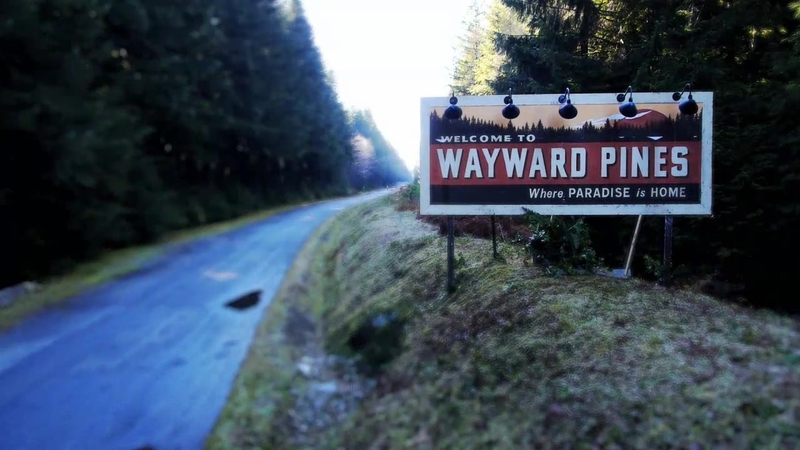 I am currently hooked on this new TV series called “Wayward Pines“. It is an American TV Series broadcasted by Fox channel, just started this May. In fact, they are currently still on second episode! Episode one started with a scene of Agent Burke woke up and found himself in a foreign setting. At first he did not remember his identity and did not know where he was. His memory came back not long after but he could not find his I.D nor cellphone. He quickly remembered that he was on a mission to find a missing colleague with a partner when they got into an ugly car crash. His partner was nowhere to be seen though. Episode one ended with a shocking discovery and left me wanting to see more episodes!